After agreeing a new contract Sadio Mane has called his decision to join Liverpool as "the best of my career". The Senegalese forward moved to Anfield from Southampton in 2016 and agreed to extend his stay on Thursday night. 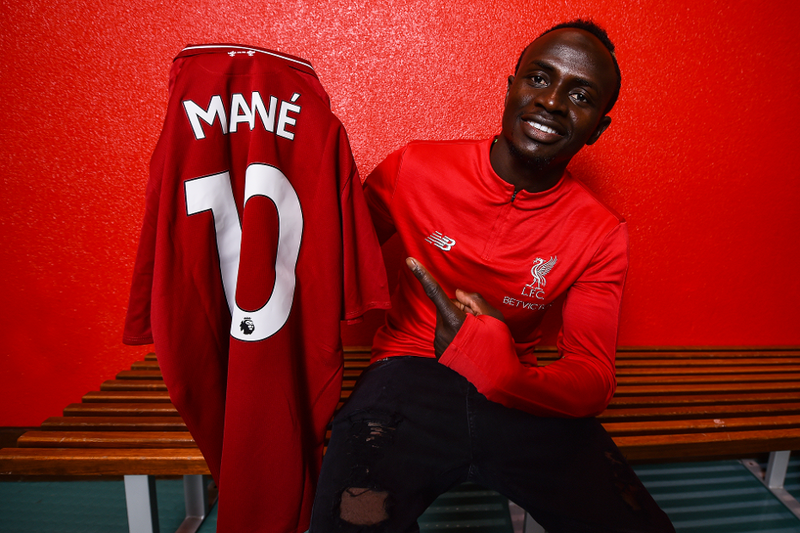 "I've always said, when I knew I had a chance to come here I didn’t have to think twice," Mane told Liverpool's official website. "The right club in the right moment and with the right coach as well. "I came here and was very happy. For me, I have made the best decision in my career." Mane has scored 29 of his 50 Premier League goals for Liverpool, and his six strikes this campaign have put him on course for his best scoring return in a season. The 26-year-old's contributions have also helped keep his second-placed side in title contention. "We have a strong squad and we have everything to win," said Mane. "Without making ourselves pressure because it is too early to speak about trophies, but everybody knows we have to [win trophies] – and now we are going to try to give everything to win something." Mane will be hoping to continue his fine form when Liverpool travel to Watford on Saturday.